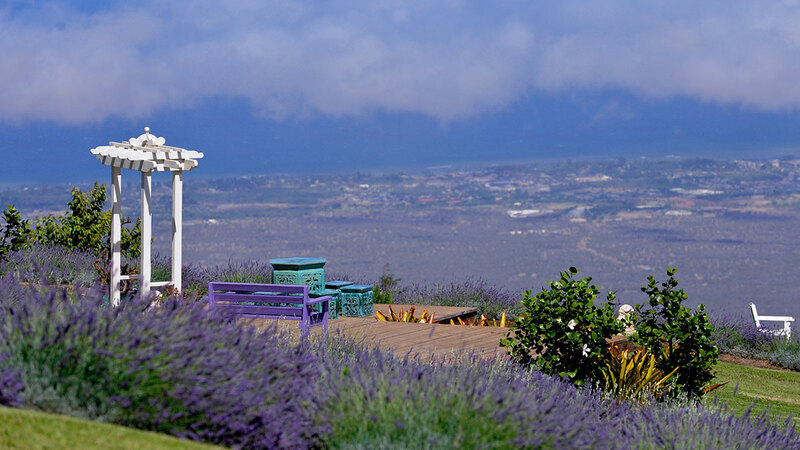 At the 2000 foot level of Haleakala lays the quaint winery at Ulupalakua Ranch. Originally known for its pineapple wine Maui Wine now produces award winning red wines and Maui Brut Champagne. 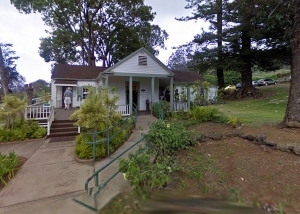 The tasting room is located in a cottage originally built for Hawaii’s most famous King in 1874. 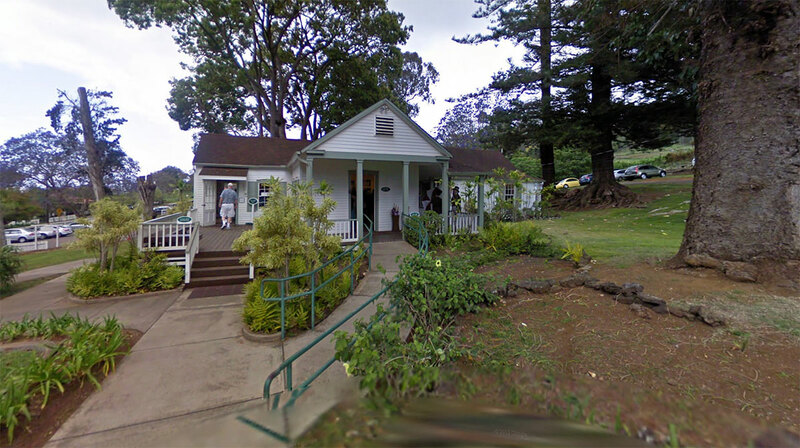 Surrounded by many varieties of old growth eucalyptus trees, the winery is picturesque and filled with history. 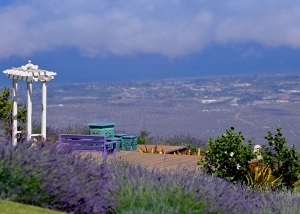 4000 feet up the slopes of Haleakala is Ali’i Lavender Farm with 45 varieties of lavender, olive trees, hydrangea and protea. 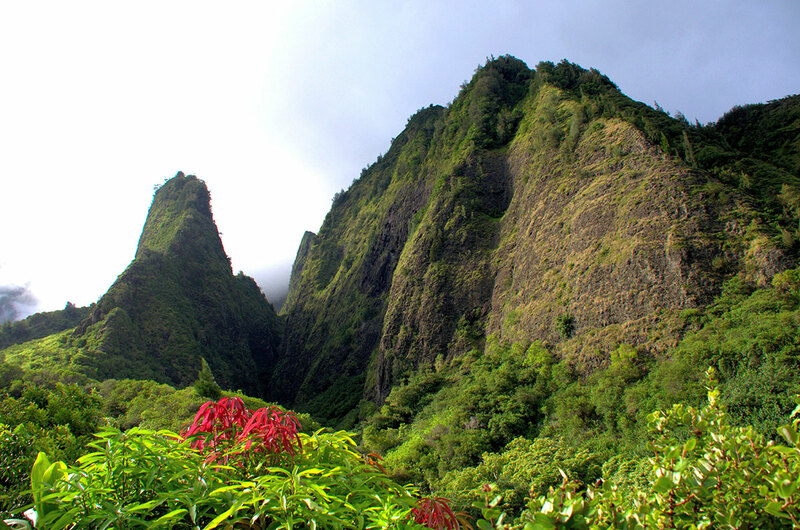 Stroll through the gardens and take in the views and aromas as well as a stop at the gift shop with locally made products.